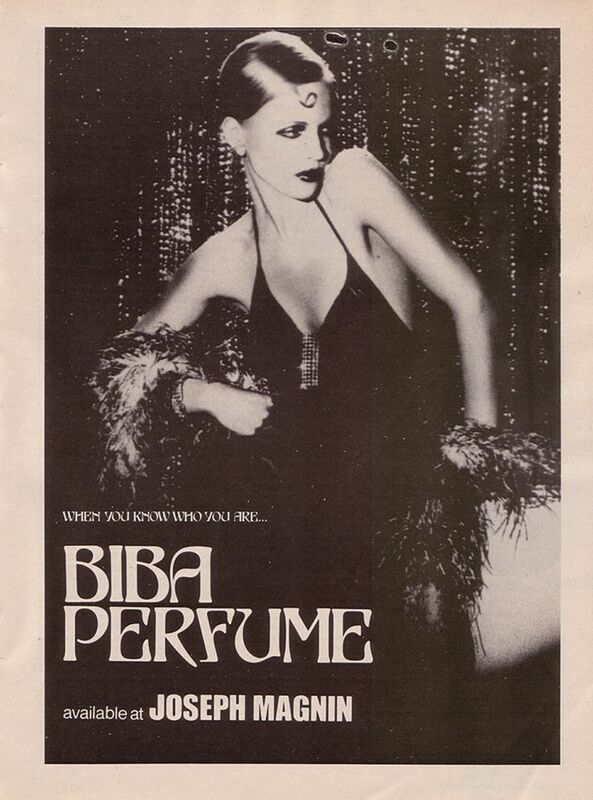 *Biba Perfume ad 1968 by Helmut Newton from adsausage.com. Sephora contains an affiliate link. Thanks!